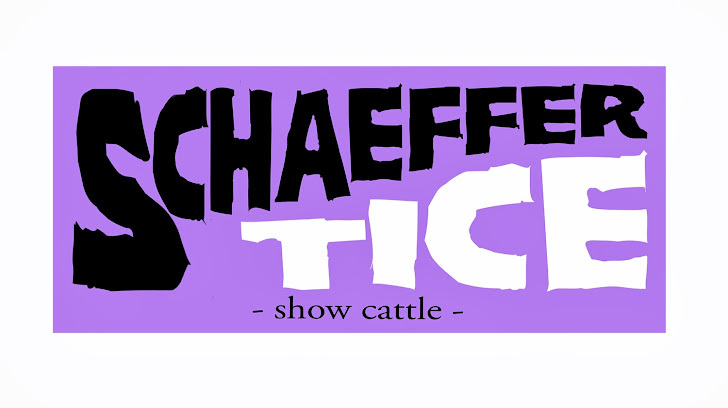 2013 Ohio Midwest Showdown Results for Schaeffer Show Cattle: Supreme Heifer and Champion Crossbred, Samuel Gardner, ring a. Champion AOB Samuel Gardner, ring a. Champion Shorthorn Brad Johnson, ring a. Reserve Champion AOB Samuel Gardner, ring b. Reserve Champion Shorthorn Brad Johnson, ring b. Great weekend-Congrats to all our families!